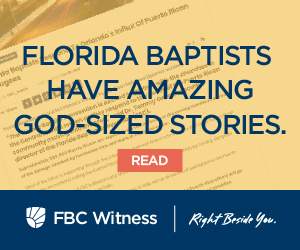 Twelve to 16 hour days are not too uncommon for Dale Wiseman, the Bi-Vocational Senior Pastor at Bayless Highway Baptist Church in Starke. Wiseman works full time as a School Resource Officer for the Bradford County Sheriff’s Office. This husband and father of four is also the Mayor of Hampton, a small town south of Starke. 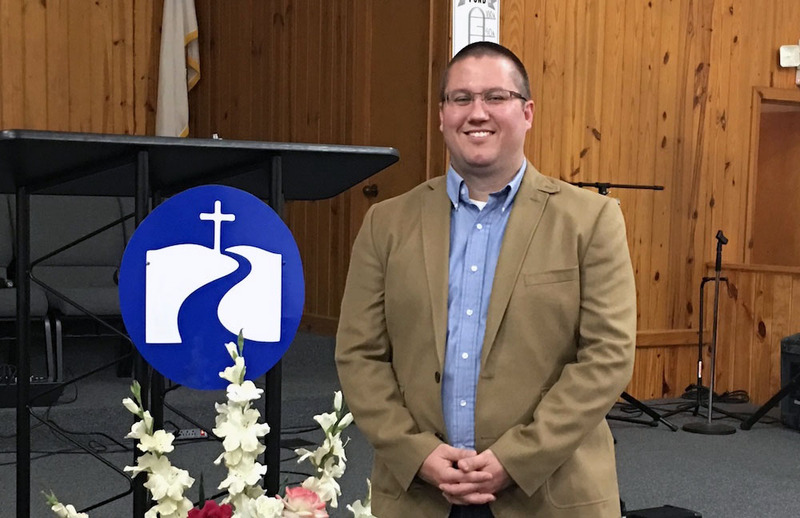 Wiseman accepted Christ as his savior in 2004 and began serving in the church. In 2006 he felt God calling him to preach. “I made that decision public and ever since then I’ve been preaching and teaching Sunday school,” he said. Wiseman also served as Youth Pastor at Evergreen Baptist Church in nearby Lawtey for three years. In November 2018 he was elected as Mayor of Hampton, which has a population of 500. His neighbor, the previous mayor, urged him to do it. Wiseman said he prayed God would put someone else in there if the position wasn’t meant for him. “Hampton has a troubled past,” Wiseman says, and he and the council are trying to create a better image for the city. They are working to beautify the city through the use of governmental grants to improve roads and other things to help make it a better place to live. Family is also very important to Wiseman. He and his wife, Kassie, are parents to Jackson, 11, Riley, 10, Harper, 5, and Nora, 3. The common bond in all of his jobs is service. He gives God credit for where he is today.